A special new £5 coin will be launched to celebrate 200 years since Queen Victoria’s birth, the Royal Mint has announced. Having inherited the throne just one month after her eighteenth birthday, Victoria went on to become one of Britain’s most remarkable monarchs and reigned the empire for more than six decades. Her reign was so long in fact, that it was only surpassed by her great-great-granddaughter, Queen Elizabeth II, in 2015. The commemorative £5 Queen Victoria coin, designed by coin artist John Bergdahl, features his interpretation of the incredibly popular ‘Young Head’ portrait of Queen Victoria, surrounded by inventions from the Victorian era. These include the telephone, steamship and locomotive, all of which symbolise the progress, change and advancement from the time. The design is also embellished with cogs, in recognition of the industrial revolution during the Victorian era. 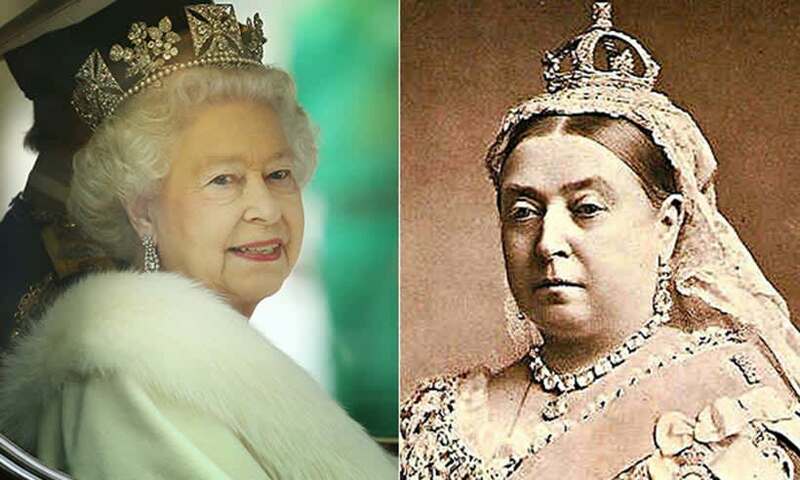 Nicola Howell, director of the consumer division at The Royal Mint, said: “Queen Victoria is one of Britain’s most iconic monarchs, so it’s fantastic to be celebrating 200 years since her birth. The Royal Mint’s 2019 Queen Victoria commemorative coin collections won’t enter circulation – so to get your hands on one, you’ll have to make a purchase on the Royal Mint website . Prices start at £13 for a brilliant uncirculated £5 denomination version – and go up to £49,995 for those whose budgets will stretch to a £1,000 denomination gold proof kilo commemorative coin measuring 10 centimetres in diameter.